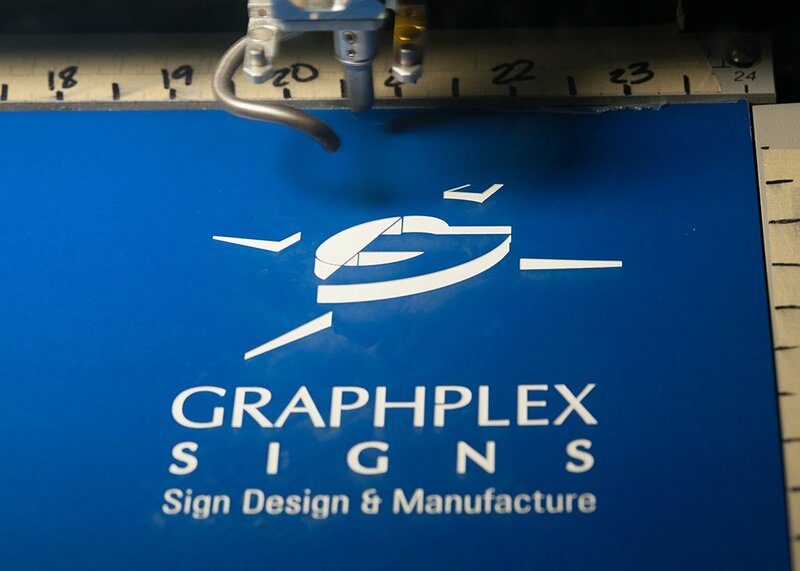 GraphPlex Signs has an elite group of individuals that are masters in their trade of expertise. 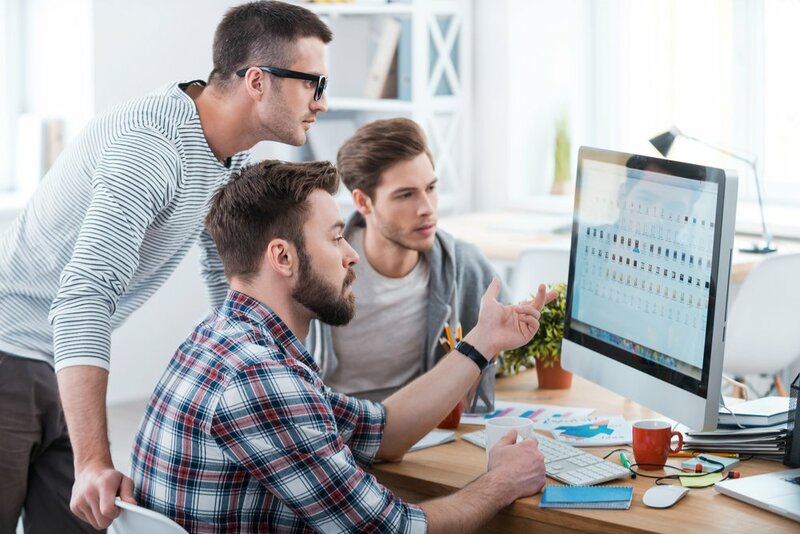 Our sales team can guide you from a draft idea to providing you with the most competitive quote in the market to a prototype. We employ a team of creative designers with the education and experience to offer unique and memorable signage concepts. Bringing any design to life is our fabrication team, which can customize your job to precise specifications. 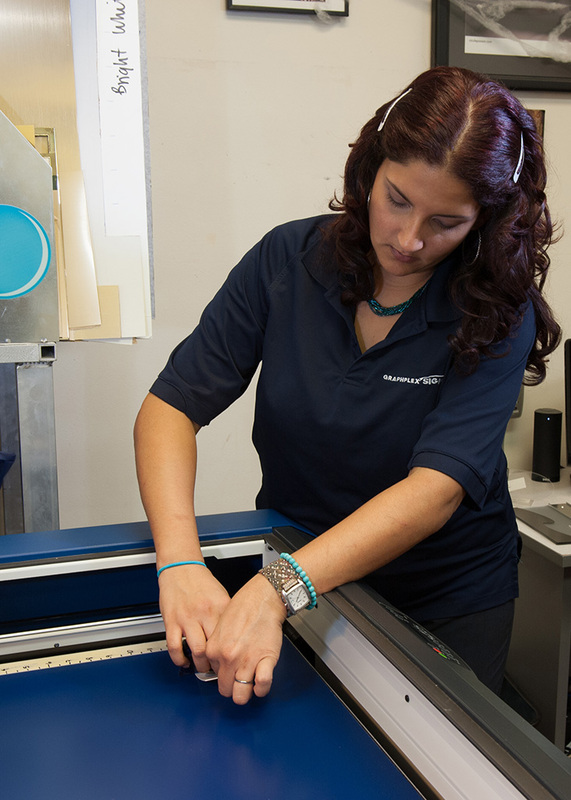 Together we offer a full service shop making your signage dreams a reality. 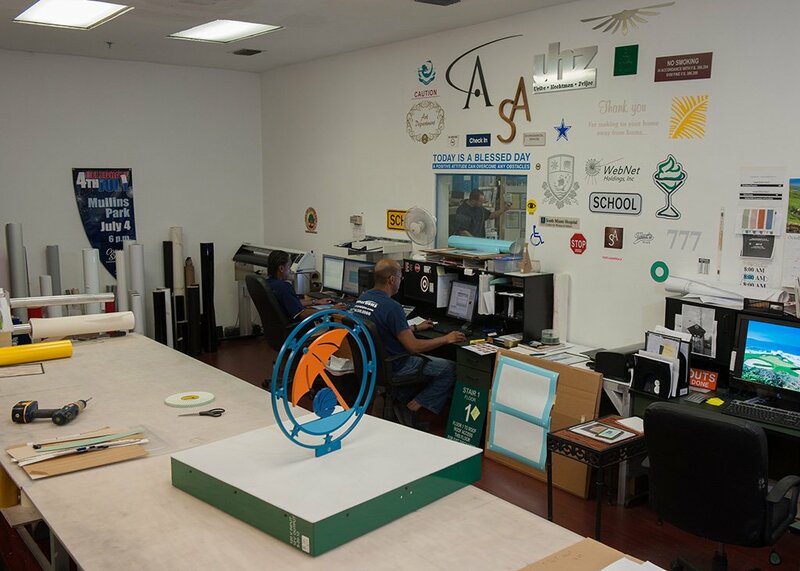 For over 40 years, our team at GraphPlex Signs has been producing quality signs at affordable prices. 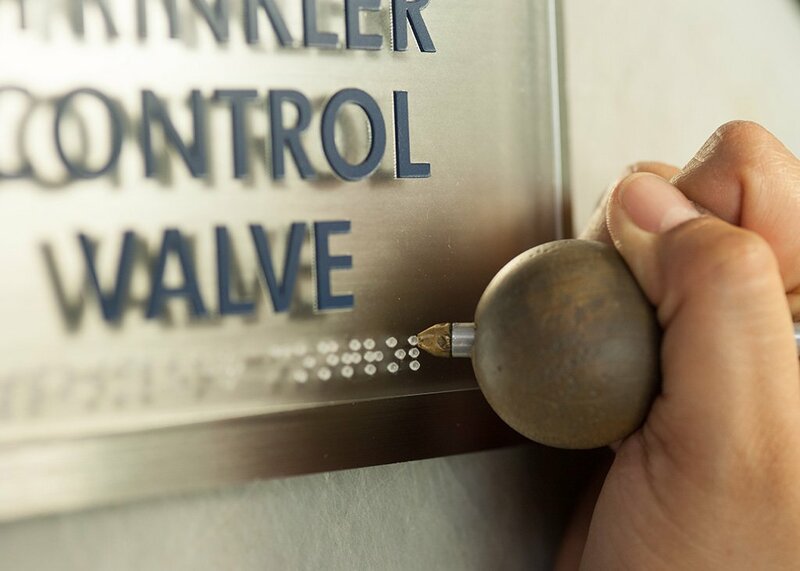 We pride ourselves in our ability to facilitate the complete signage process. Whether you have a design in mind or are starting at square one, we will help you resolve all your signage needs. Our expert staff can assist you with DOT-compliance, ADA compliance, required AHCA signage and Department of Health signs. 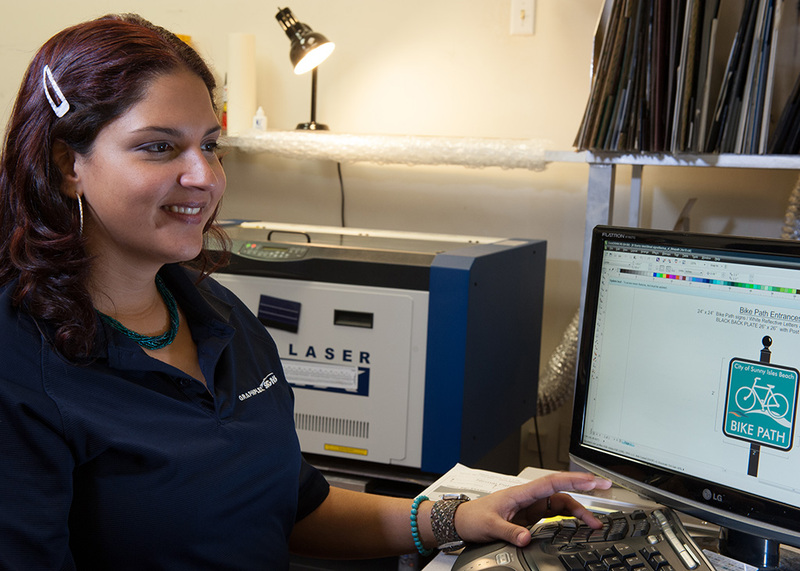 With countless years of combined experience, our fabrication team provides expertise working with metals, plastics and woods. GraphPlex installers will install your vinyl graphics, street signs, ADA signs, and wall signs in a precise and professional manner.